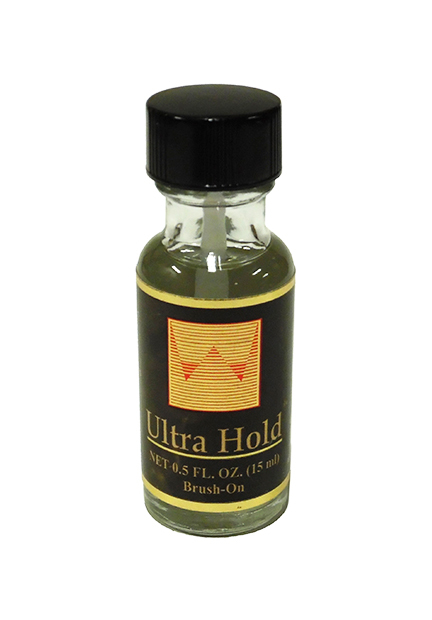 Ultra Hold - With Brush (1/2 oz) / Dozen - Super Hair Factory Inc.
Ultra Hold is acrylic based adhesive that is waterproof and can hold up to 3-6 weeks. It is a leading standard for soft bonds and is famous for its long hold times. It has a clear non-yellowing formula that is used extensively in the medical industry. Contact us at 1-800-747-7318 for alternative color option.